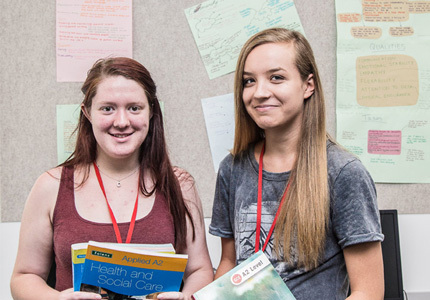 Year 10 pupils from Horizon Community College have enjoyed a taste of life at Barnsley Sixth Form College. 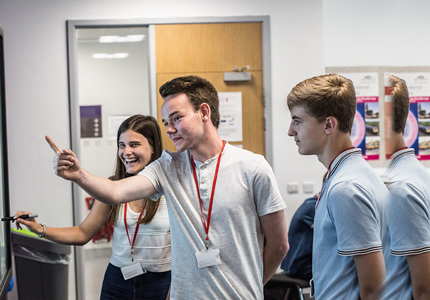 A group of 25 pupils spent a day at the Sixth Form where they learned more about A Level study by attending taster classes in Law, Science and Sociology run by tutors and students. The pupils had the opportunity to speak to current Sixth Form students who previously attended Horizon to find out about their experiences of transitioning from GCSEs to A Levels. The group were also able to learn about support available from the tutorial and student services teams and the enrichment opportunities offered in areas such as sport and enterprise. Drama and Theatre Studies students held a performance for the group in the EnRich Auditorium and Principal Denise Jelly was on hand to answer the pupils’ queries during a question and answer session. 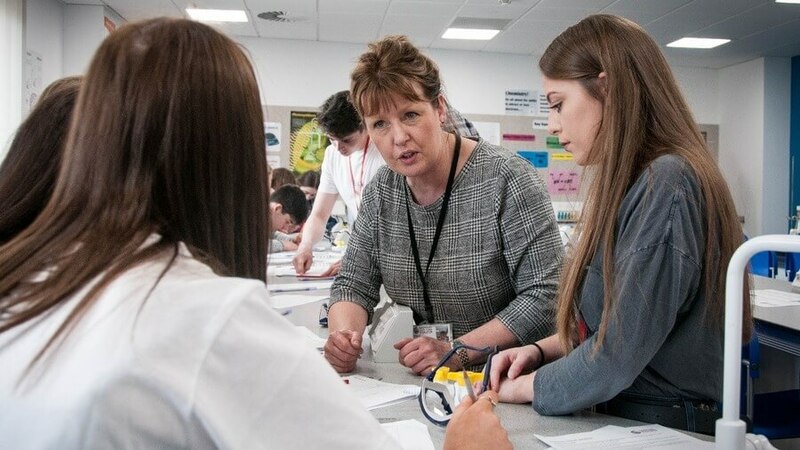 Nicola Daykin, Work-Related Learning Coordinator at Horizon Community College, said: “The visit was a really good introduction for Year 10 pupils to the variety of A Level courses available to them.